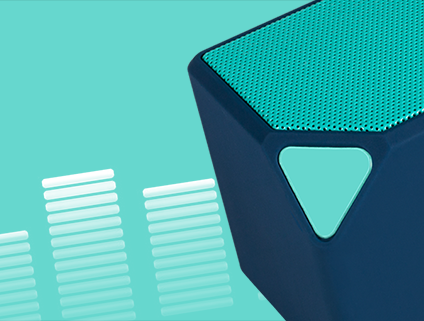 Play music, take calls and enjoy high-quality sound wherever you are! 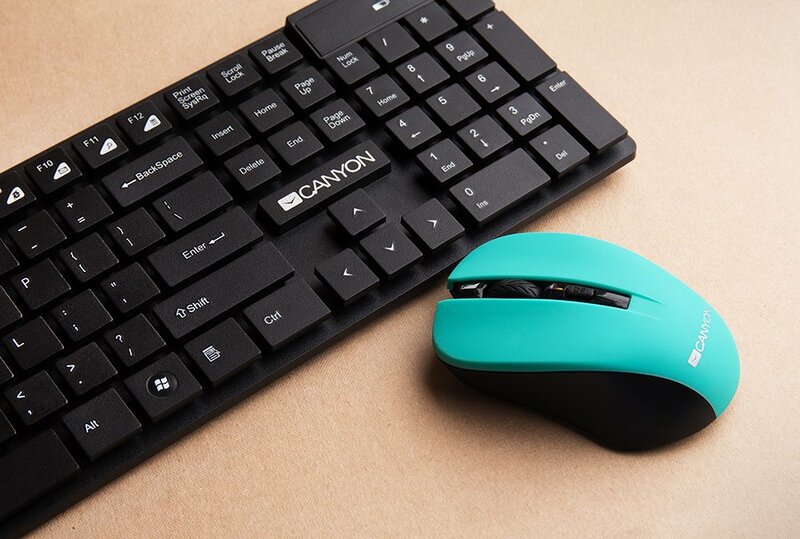 Cool gadgets of decent quality for the whole family. 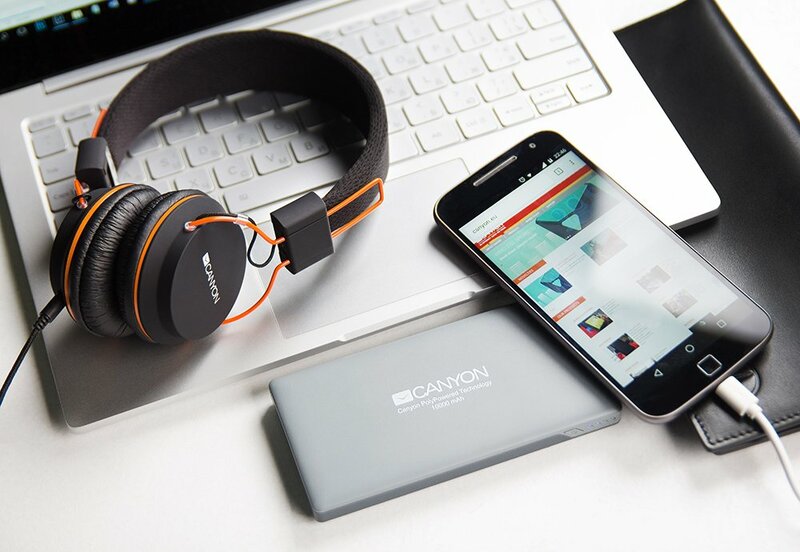 Keep your device in style with modern accessories for smartphones and tablets. 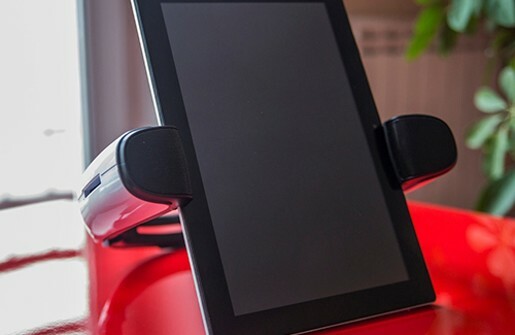 Listen to favourite music and watch movies, at home or on the go. 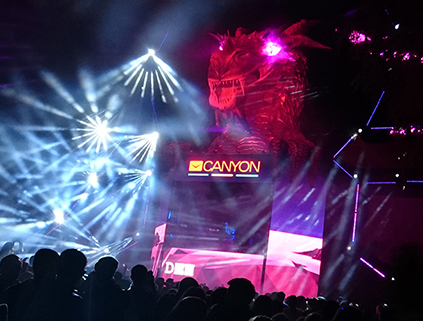 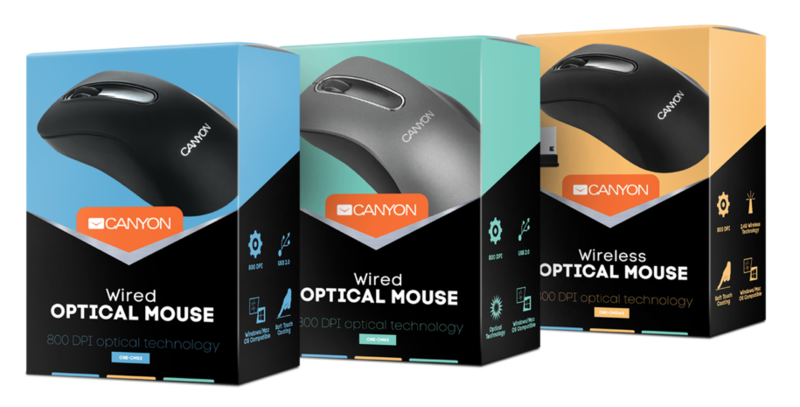 Canyon offers high quality multimedia gadgets which connect to any device. 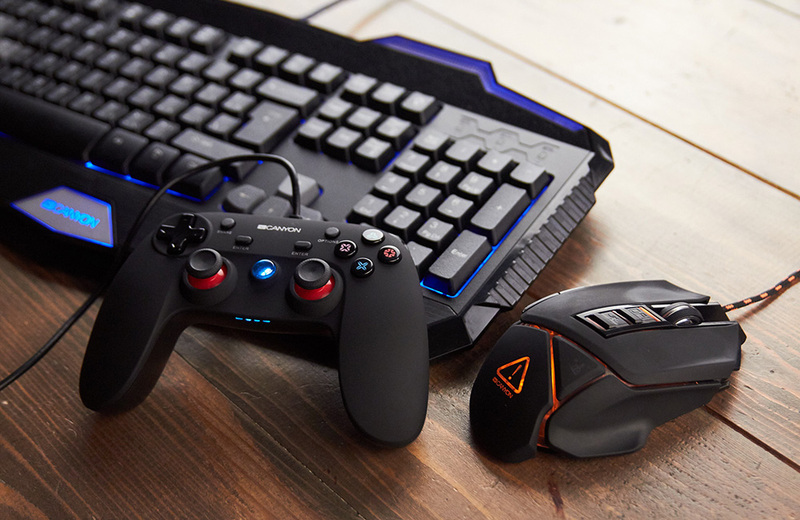 A series of high-performance devices for gaming enthusiasts and people who like handy stylish PC tools.